Kohai presents SIK-K for his 'FL1P World Tour' in Chicago. Korean hip-hop and trap artist SIK-K comes to North America as part of his first solo tour with DJ SMMT. Former Show Me The Money contestant, SIK-K released his debut EP in 2016 and shortly after signed to Jay Park’s global label H1GHR Music which had its first US showcase at SXSW in 2018. 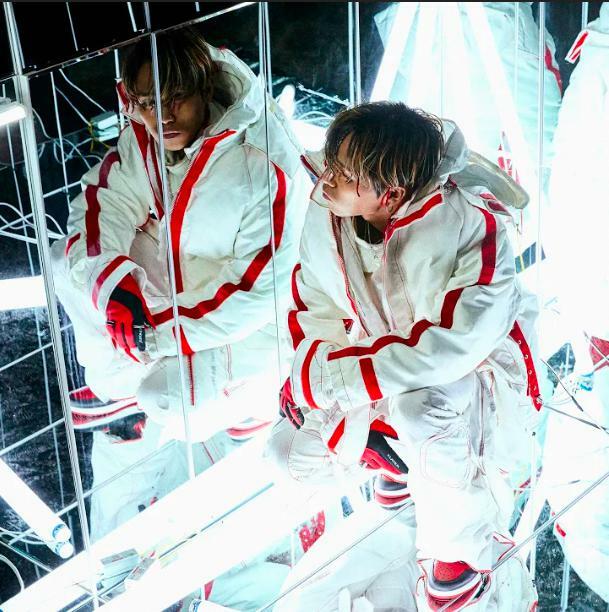 Nominated for ‘Best New International Act’ at the 2018 BET Awards, SIK-K’s music videos have amassed over 21 million views. 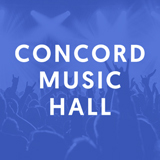 SIK-K will be coming to Chicago at the Concord Music Hall on April 16, 2019.